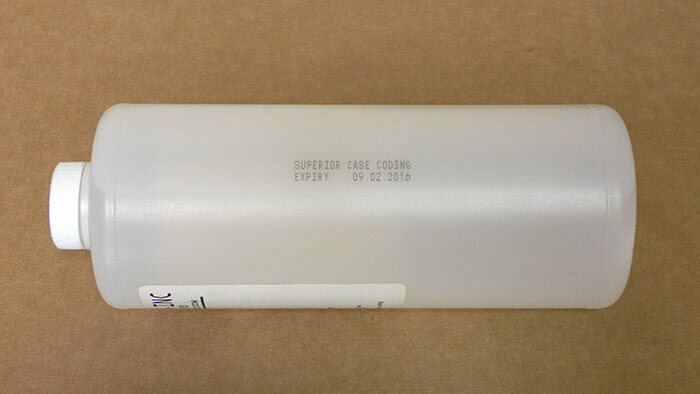 Superior portable marking and coding equipment is easy to use throughout your facility without complicated setup to satisfy all of your handheld inkjet needs. 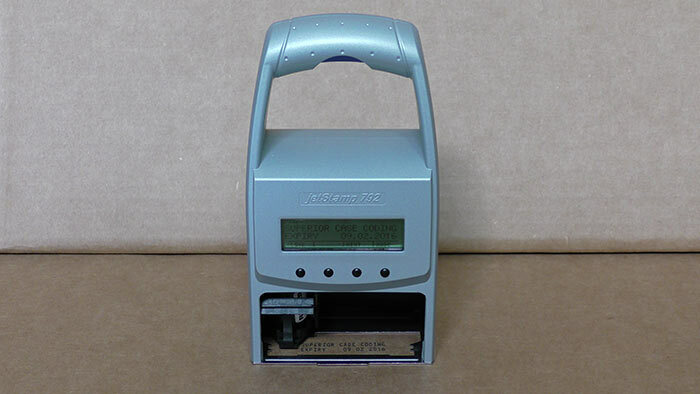 Our handheld coders are designed to make it quick and simple to inexpensively code your products in your production facility or documents in your office even in the tightest of spatial constraints. 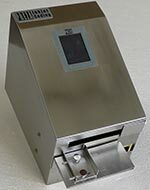 A portable coder from Superior will allow you to print on any substrate you desire. 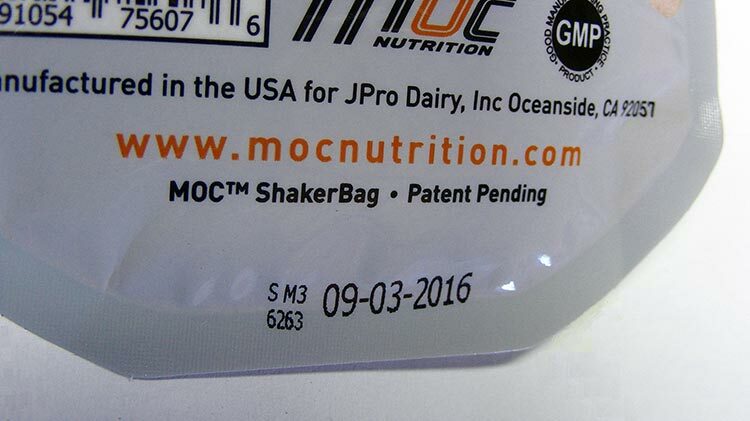 Make your date marking a simple and inexpensive process with a handheld inkjet printer! 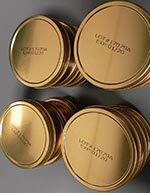 We always have a wide variety of methods immediately available for you to readily meet your industrial marking needs. Make your parts marking a snap with a portable marking solution. 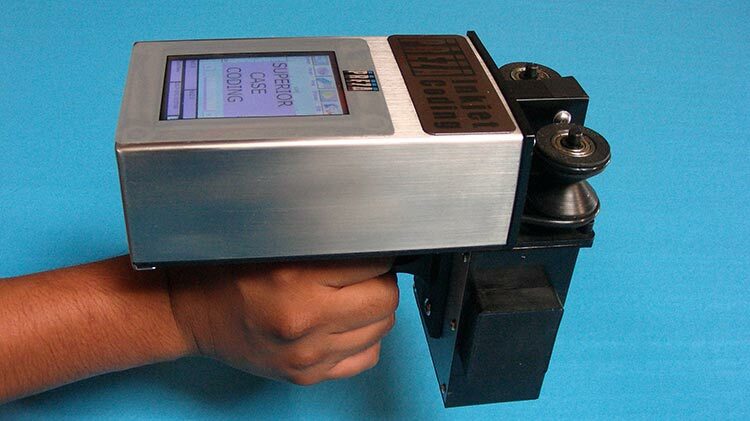 Reiner JetStamp handheld coding equipment is handy for either your office or your warehouse environment. 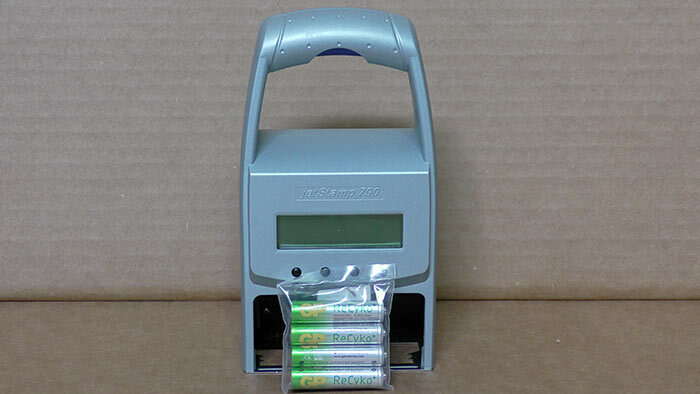 The print speed of the Reiner 790 MP (Battery Powered) or Reiner 792 MP (Corded) is motor driven and the print path is machine controlled, so the code made by the Reiner is always exactly the same height and length. 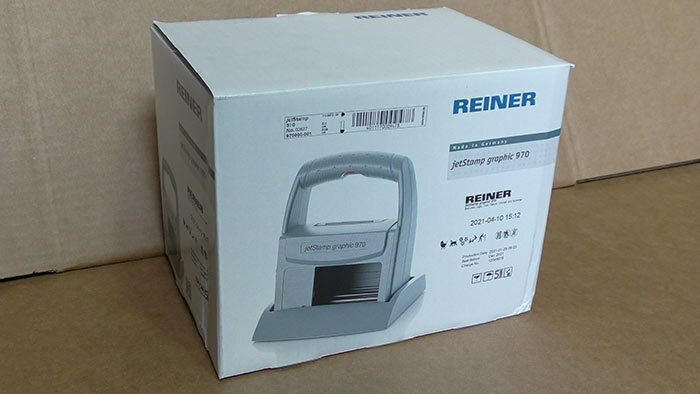 The Reiner JetStamp Graphic 970 will also print bar codes and logos for you, and all the Reiner JetStamp machines have fully automatic date and counter functions. 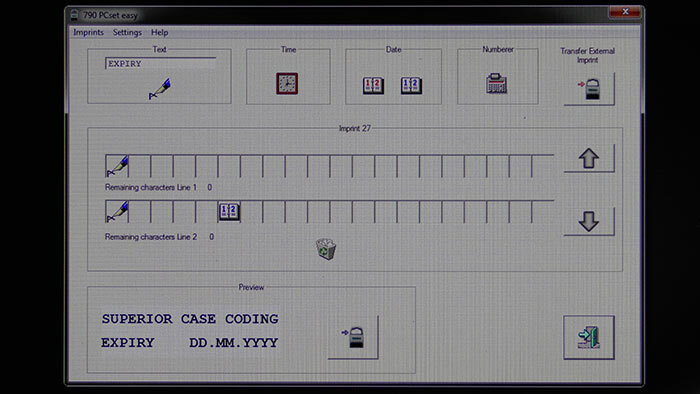 The Reiner PCset easy software installs quickly on your PC and makes it simple and trouble-free for you to create your messages. 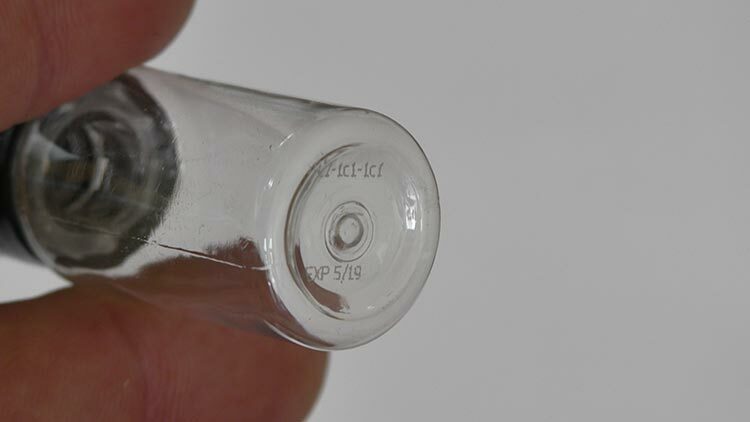 Superior only sells Reiner Printers that are fully capable of printing on all your non-porous substrates including glass, metal, plastic, coated stock, laminates, etc. 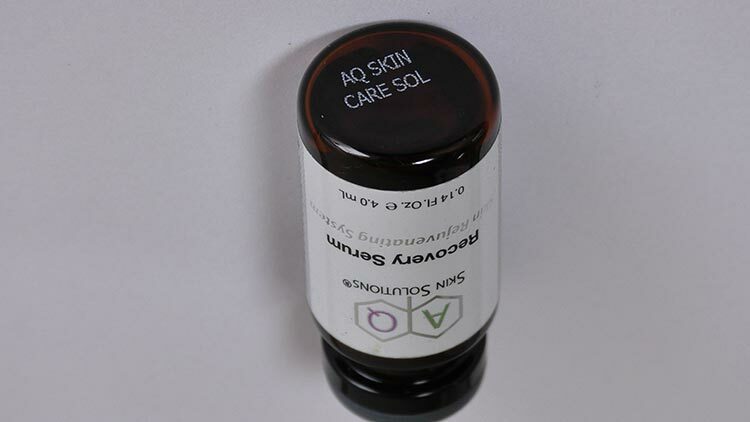 We carry the Reiner Inks that these machines require right here at Superior, physically inventoried in our California warehouse, ready to ship directly to you when you need them. 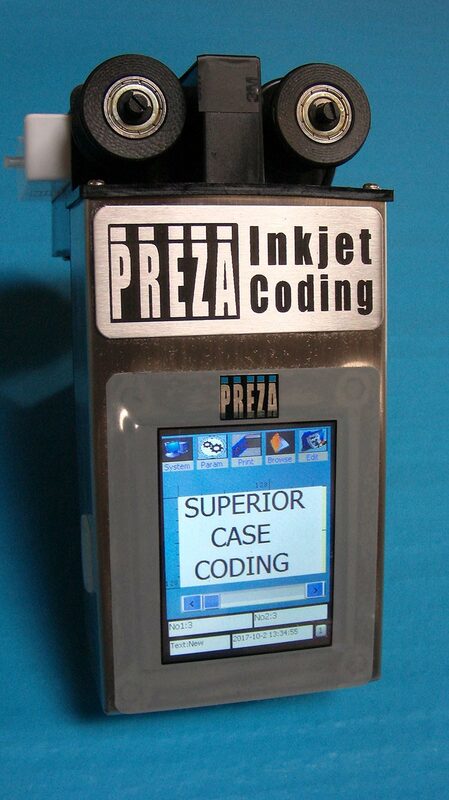 The Preza T tabletop inkjet coder is an exceptionally versatile and powerful inkjet coding solution. 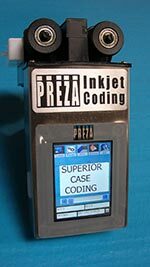 It may quite possibly be the world’s easiest to use inkjet coding system. 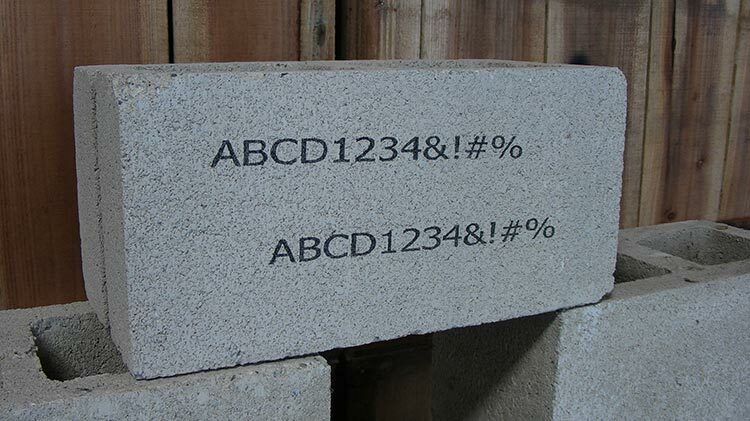 It can run Black, White, Yellow, Blue or Red ink and will print multiple lines of solid character text on any non-porous surface. 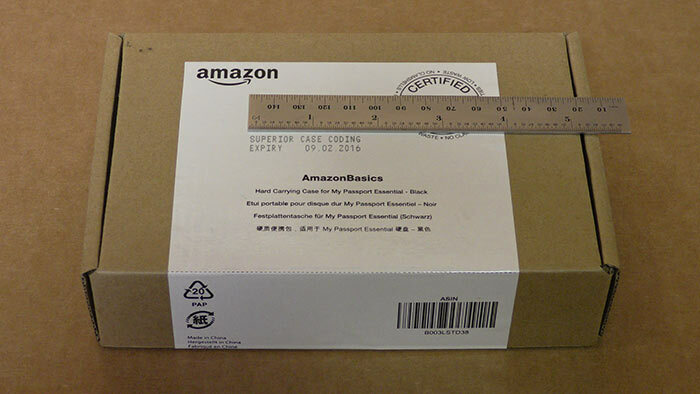 Its broad assortment of fully automatic time, date and counter functions along with its 2.6” print area and the ability to print in recesses or concavities in your product make it a very robust, complete inkjet coding package. The Preza HandHeld Coder has all the versatility and capability of the Preza T, but in a handheld unit. 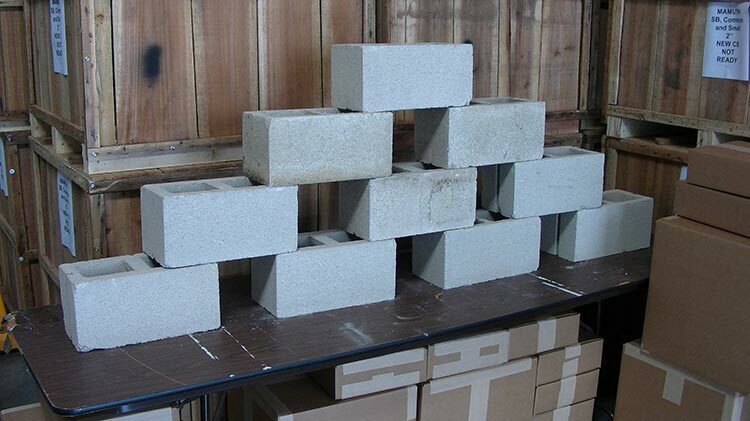 It will print on any substrate you run it across. 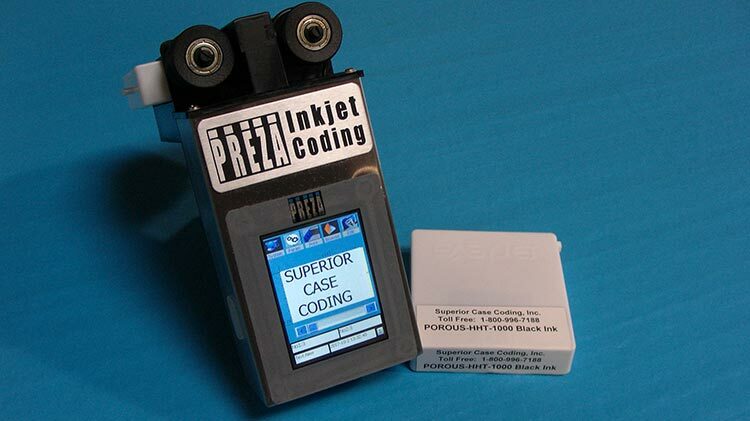 It will run the same Black, White, Yellow, Blue or Red ink that is used by the Preza T and will print multiple lines of solid character text on any porous or non-porous surface. 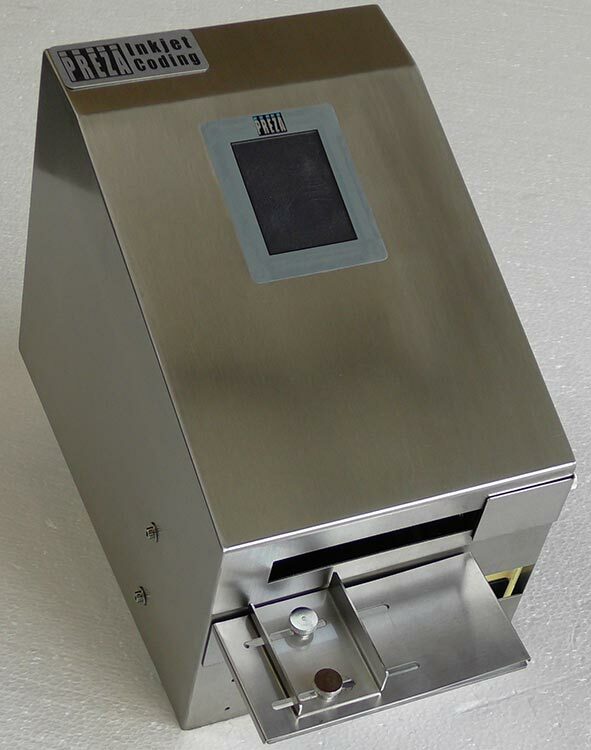 Its broad assortment of fully automatic time, date and counter functions along with it’s over 2’ long print area makes it exceptionally handy for use in the field, the yard or your warehouse.